Another week has finally come to an end, which means it’s time to catch up on the latest video game news! If you’ve had a busy seven days and haven’t managed to keep up with all of the gaming news, fear not, for Fails and Feels is here for you! Let’s jump right in! 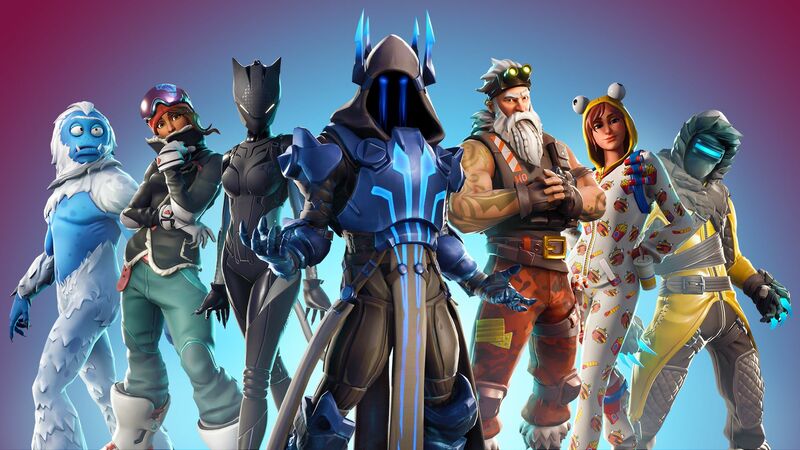 It turns out that those playing Fortnite at 30 FPS on phones, the Nintendo Switch, and on lower-end PCs, are at a disadvantage when playing against those experiencing the game at 60 FPS. This isn’t just down to the natural smoothness that is introduced with higher frame-rates, but is instead due to the actual rate of which weapons fire. 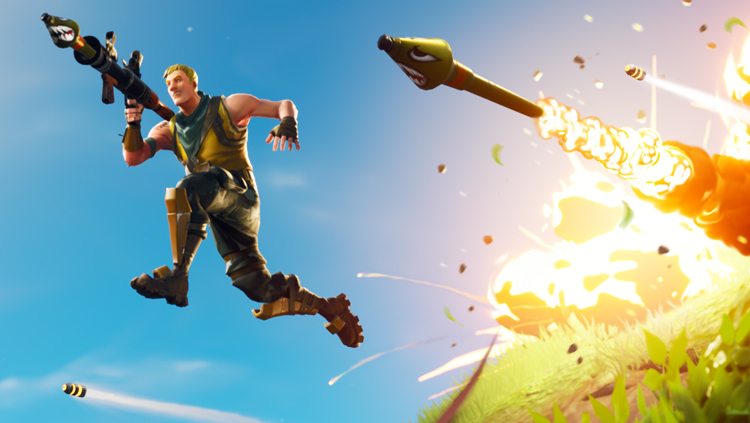 Those who are playing the game at a lower frame-rate will actually deal less damage per second, with their weapons firing slower than the competition. If you were hoping that Fallout 76 would soon turn free-to-play, as rumors swirling throughout the gaming community might suggest, Bethesda has unfortunately stated that there is “no truth” to any of these claims. Though it might not be free, Fallout 76 has been seen dropping to prices lower than $10. So if you really want to give it a go, it’s now pretty damn cheap! An unannounced Sony studio has picked up another big developer, with James Martinchek joining the team. 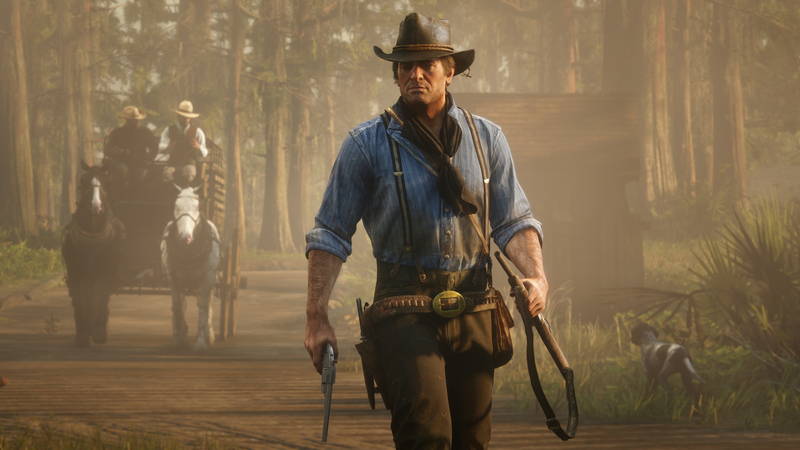 Martinchek has done animation work on The Last of Us and Red Dead Redemption 2.